Deb Puterbaugh - Why YOU matter so much. What has happened to this generation of women? A generation who seem to have lost their trust in nature, and the most basic of feminine physiology, the ability to give birth! 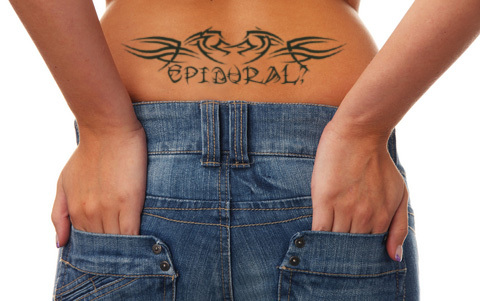 At this time in the USA, 61% of all women receive epidural analgesics in labor. This number does not reflect the 32% that receive a cesarean section, all of these women receive some form of analgesic. Therefor, 94% of all mothers and babies being born today are drugged. Two important question all mothers should be asking themselves. Does being born drugged effect how my child views life? Does my being drugged effect how I view my child? Science now knows that what happens in utero, at birth, and in the first critical hours after birth effect us for the rest of our life. Effects of drugs on the neonatal behavior were strongest on the first day. By the fifth day, there was evidence of behavioral recovery, but the medicated babies continued to exhibit poor state organization. At 1 month, examiners observed few differences between groups, but unmedicated mothers reported their babies to be more sociable, rewarding, and easy to care for, and these mothers were more responsive to their babies' cries. The importance of the first encounters with a disorganized baby in shaping maternal expectations and interactive styles was discussed.